Posted by Melissa Parks on Sep.29, 2016 17:24:39 PM. "I mistakenly deleted some important notes on my new iPhone 7 plus while I was speaking on the phone. I tried to restore my iPhone from the iTunes ‘s previous backups, and finally the particular note wasn't there. I don't think it has been backed up through iCloud... So , is there anyway to recover deleted note without backup? " After successful purchase of a new iPhone 7, most of us try to access records to save valuable information. 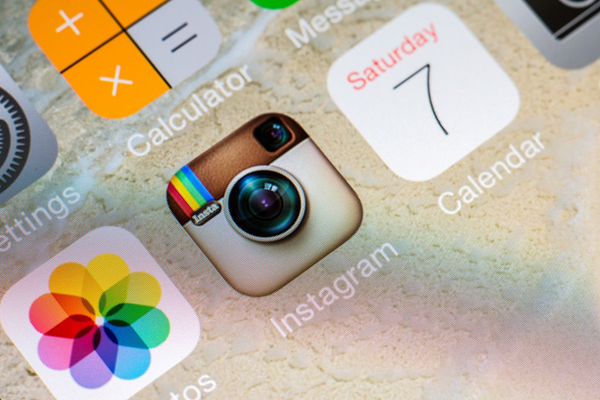 However, losing or deleting notes from iPhone may annoy you. It would be painful if the things went wrong even if we try other steps to recover notes from iPhone. You may be in puzzle over on how to retrieve erased notes from iPhone 7? Assure you even if you don't have backed up, you will refer to the best article with simple steps. This article walks you through how to get back notes in two ways, hope they are helpful! Here Are The Reasons to Data Loss from iPhone. 2. Failed to take a backup before iPhone reset. 3. Failed to upgrade IOS or jailbreak your iPhone. 4. Device hardware malfunction, broken or iPhone got damaged. 5. IOS files manipulation, machine, hangs while starting with Apple logo which leads to inoperable. 6. Failed to recognise from iTunes and unable to retrieve notes from backup. The great thing about iPhone storage is that deleted notes will not be deleted from iPhone storage system. It still exists on your device. 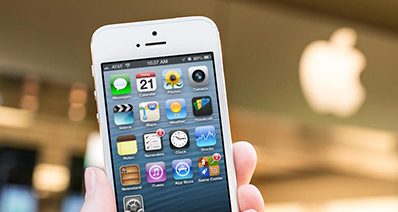 A professional IOS data recovery application is necessary to fix such task. It will help us in retrieving exact notes stored on any iphone gadget. It works like a miracle, and you will be astonished at the blaze your lost notes get retrieved on iPhone. You will be happy to use this application to restore notes from iPhone. The impressive application 'TunesBro DiskLab for iOS' program will not only help in recover erased or deleted notes but restores other data including restores messages, calendar, and contacts. You can utilise an excellent opportunity to give it a try now with simple steps explained. Built the advanced algorithm which can deeply scan iDevice's internal memory and retrieve everything without backup. Directly detect your previous backups, analyze, scan it and extract notes or other files from backup to your computer. Get back your note in various cases including accident deletion, failed to upgrade.etc. No matter what the reasons causes the data loss, DiskLab for iOS still works. Aside from Notes, it also recovers up to 22 files of types: contacts, messages, photos, call history, whatsapp messages, etc. 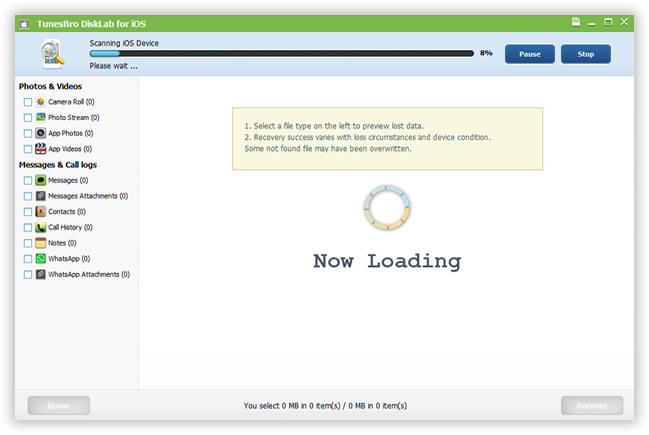 Download the DiskLab for iSO program and launch it after installation. Connect iPhone to the computer using USB USB cable. 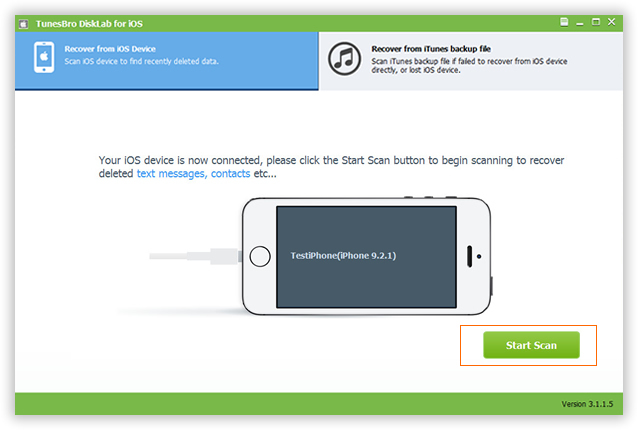 You will view two recovery options on the top pane, please choose 'Recovery from iOS Device' to scan your device. You should use this method if you hadn't backed up the messages. Once the program has detected the program, the program will display your device configuration information. 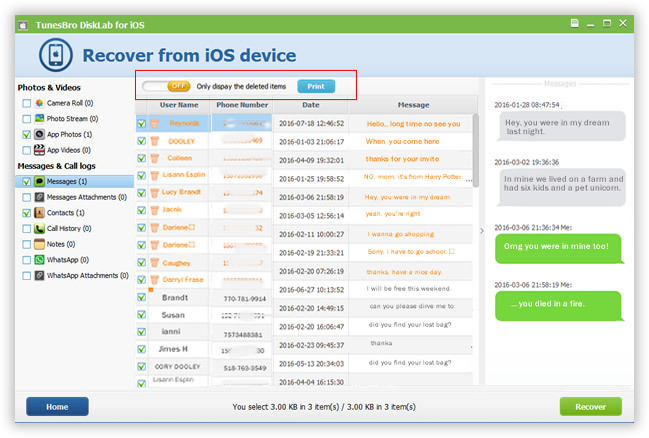 Then click on 'Scan' to allow DiskLab for iOS to scan the device for the missing messages. This will take some time, just wait for the scanning process to be completed. When the scan is complete, all the files you've deleted will be shown on the left side of the program. select the Notes from the results in the next window and click on 'Recover'. Apart of notes, also you can recover deleted messages and photos from iPhone. The recovered notes will be saved to your computer by default. This process will help when your phone was stolen or damaged as you cannot access iPhone. Recommend using the second method: 'Recover from iTunes backup file'. Follow these simple steps to extract your note to computer for read. When the program is installed on your computer, just run it, all your previous backups exist on your computer will be detected automatically and displayed on the program, then select the latest backup file and click on start. This step Disklab for iOS will deeply analyze the content in the backup file, then extract all files and lists them on the program. You can preview one by one, mark the Note you want and then click "Recover" button to save Note to your computer.. 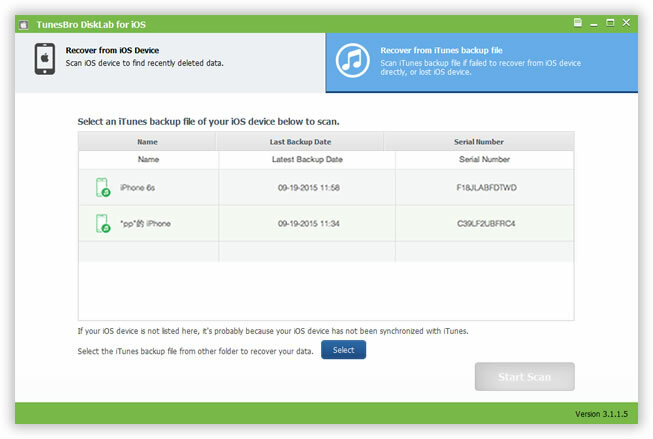 Compared with the Part 1, you will get your lost Note with a higher chance of success by using 'recover from iTunes backup' option. The recovered notes will be much more complete. So, you would be wise to regularly back up your iPhone with iTunes in case the restore with lossless. Hopefully, this guide could help you get back deleted notes from your iPhone. We tried to help you out with the easy fix for the problem mentioned above. If you have stuck with any steps above or have got few other ideas, please don't hesitate to comment below.